Did you know simple mistakes can significantly affect lives. This is especially important from a health and safety aspect. If the correct procedures are not put into practice within a workplace this can cause some very detrimental effects. 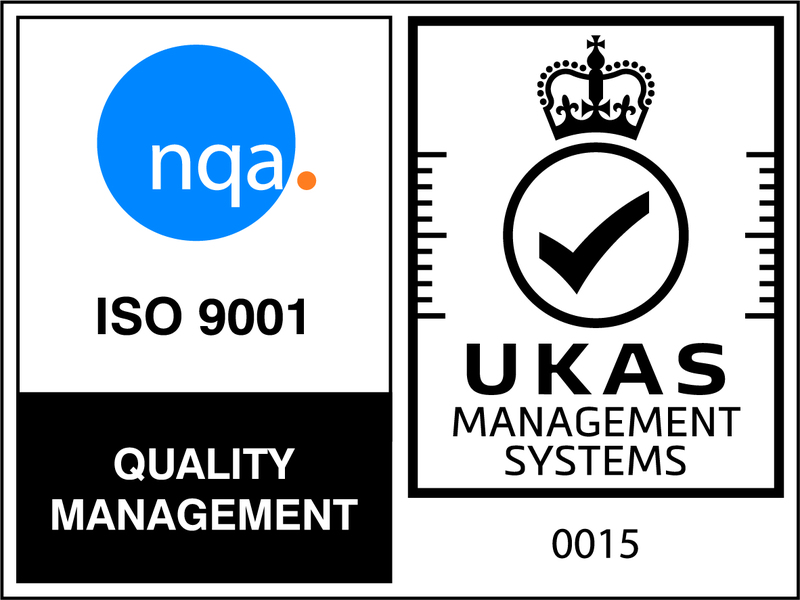 That is why it is extremely beneficial to study an IOSH course as you’ll learn health and safety standards which should be carried out at work. There are always health and safety hazards in any work place. However failing to identify these can create a culture of negligence – which is quite common to occur in many workplaces. This is extremely dangerous and can lead to serious health implications and even in some cases…death. That is why it is extremely important to be aware of any hazards at work and to follow the correct health and safety procedures required. It is extremely important to carry out risk assessments as this can guard your workplace against any accidents or injuries from occurring. It is very important to carry out risk assessments, just as well as it is to carry them out regularly. A common mistake many organisations make is failing to train their staff. It is extremely important for a workplace to properly train their staff. If an accident occurs this could lead to a serious injury, which could have been avoided if proper training was put into practice. It is important to ensure all employees are taking breaks. Many start-up business owners tend to make this mistake, which can cause detrimental effects to one’s health – so it’s important to ensure all employees take breaks! It is a common mistake for many to use an alternative tool if one is not present, or to be cost efficient. For example a table may be used as opposed to a ladder. However not using the correct tools can be very dangerous, as they may not be designed for the work they’re being used for. 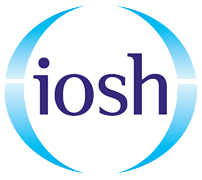 Book an IOSH course with us at Project Skills Solutions today! 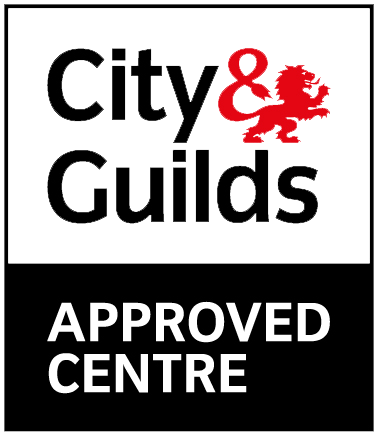 With our expert trainers who aim to deliver a knowledgeable, engaging and interactive experience, nationwide training centres and competitive rates, you’ll be guaranteed to find a course which best suits you! Click here to book your course.